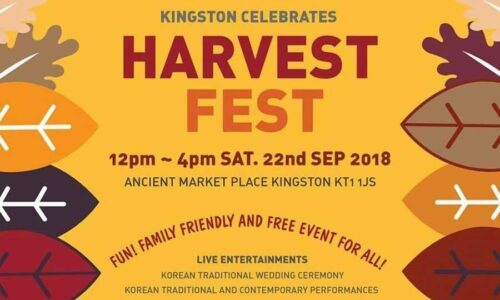 Want details of Korean Festivals in the UK this year? This article tells you what Festival you might be interested in. Question mark over Kingston Korean Festival 2008?